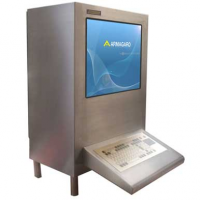 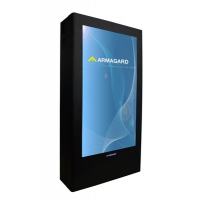 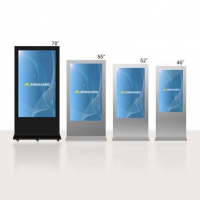 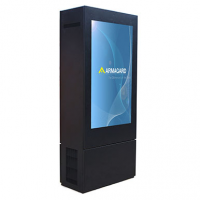 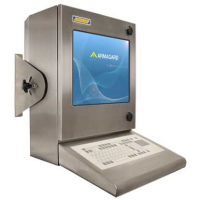 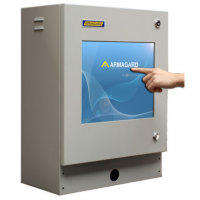 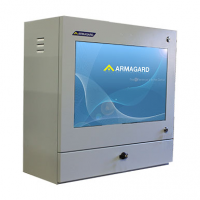 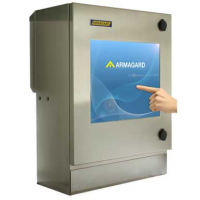 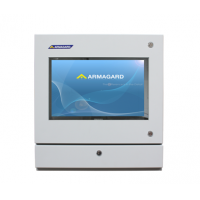 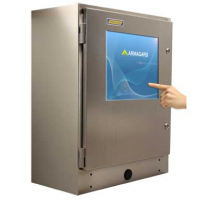 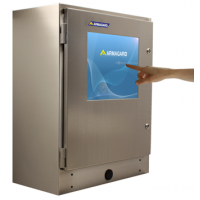 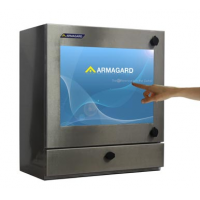 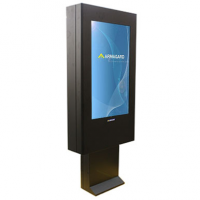 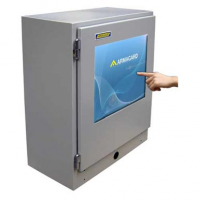 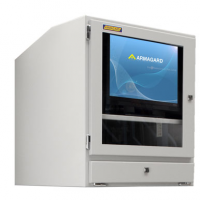 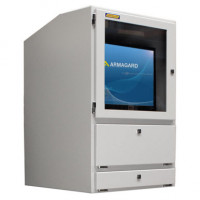 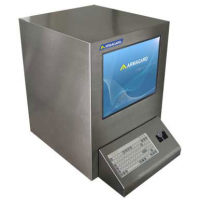 The waterproof touch screen monitor by Armagard allows the use of touch screens in wet and dirty environments. 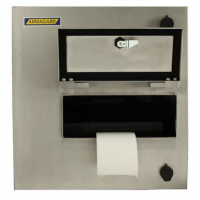 It is made from stainless steel which is suitable for food production. 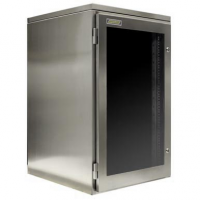 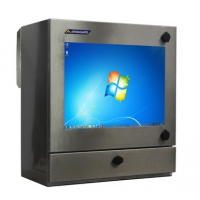 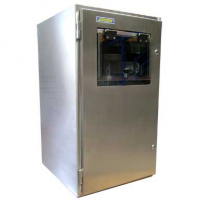 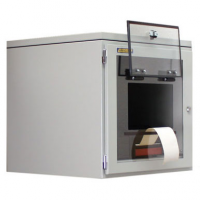 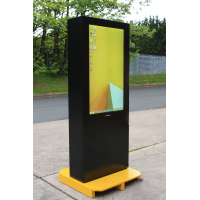 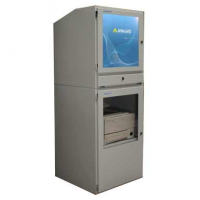 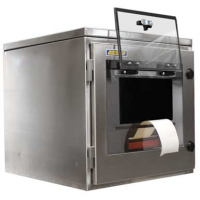 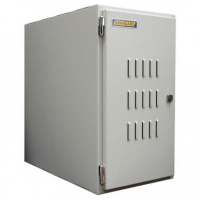 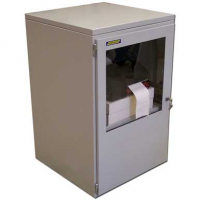 The monitor enclosure protects the touch screen from water, dust, grease, dirt, corrosion, vandalism and theft. 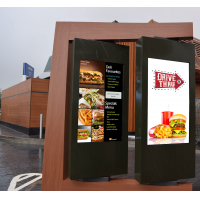 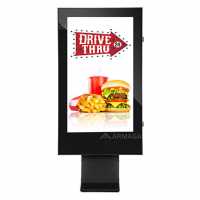 Contact us now for the convenience of a touch screen in any environment. 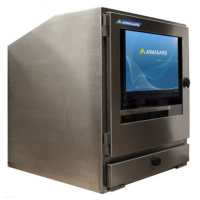 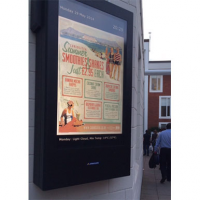 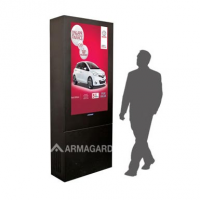 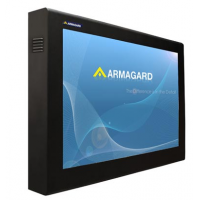 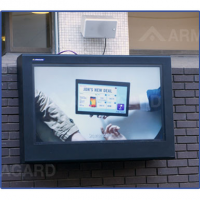 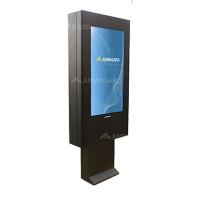 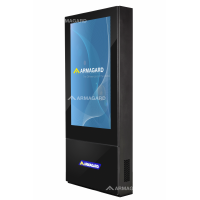 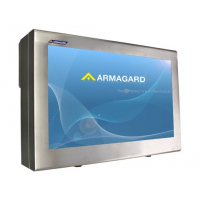 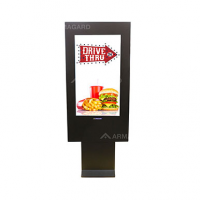 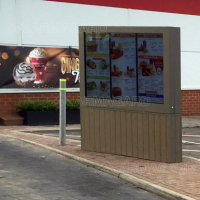 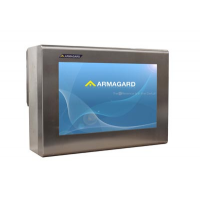 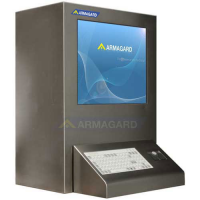 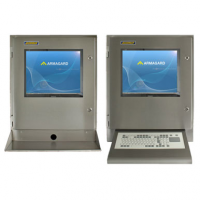 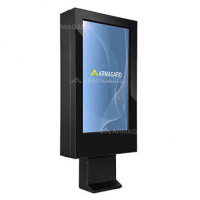 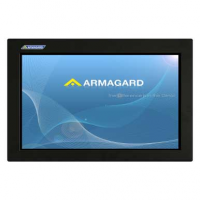 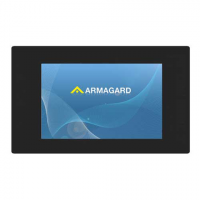 The Armagard waterproof touch screen monitor is used by organisations like BAE Systems, Walmart, Nestle, and other leading food and drink producers. 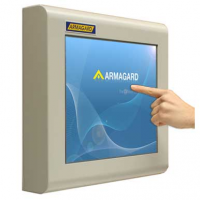 It even works when the user is wearing gloves. 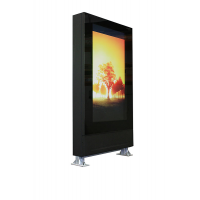 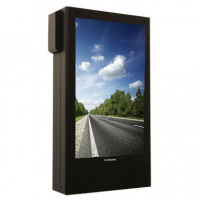 This allows you to benefit from the functionality of a touch screen in even the most demanding environments. 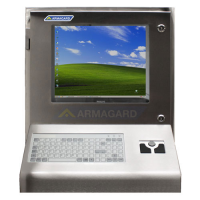 Maximum protection The waterproof touch screen monitor is resistant to dust, dirt, grease, heavy impacts, bacteria, corrosion, vandalism and theft. 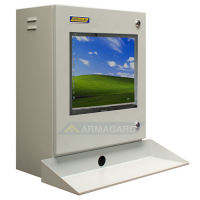 Highly rated to IP65 and NEMA standards You can use the touch screen monitor in any environment. 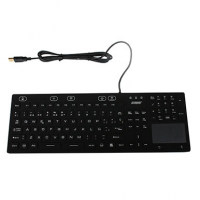 No need for keyboard or mouse You save space and money. 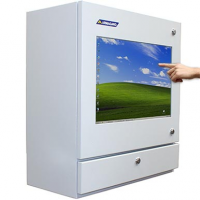 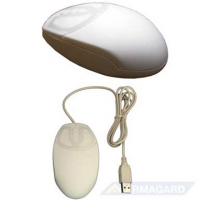 Can be operated with gloves on Using the touch screen is convenient, and your work is not interrupted. 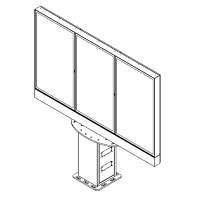 Universal VESA mount You can easily mount the touchscreen monitor on a wall or stand. 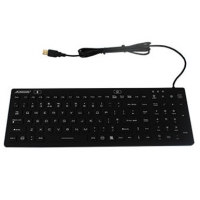 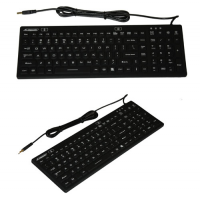 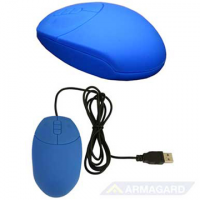 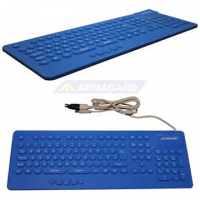 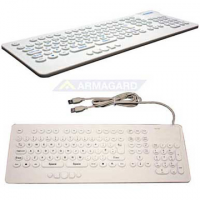 VGA and USB supported You can use the best input for you. 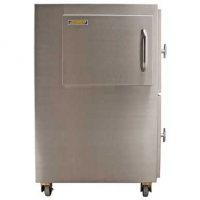 Food grade (316) stainless steel It is safe for food and drink production. 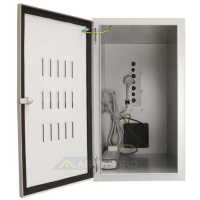 The enclosure is resistant to corrosion and staining, so it is easy to clean. 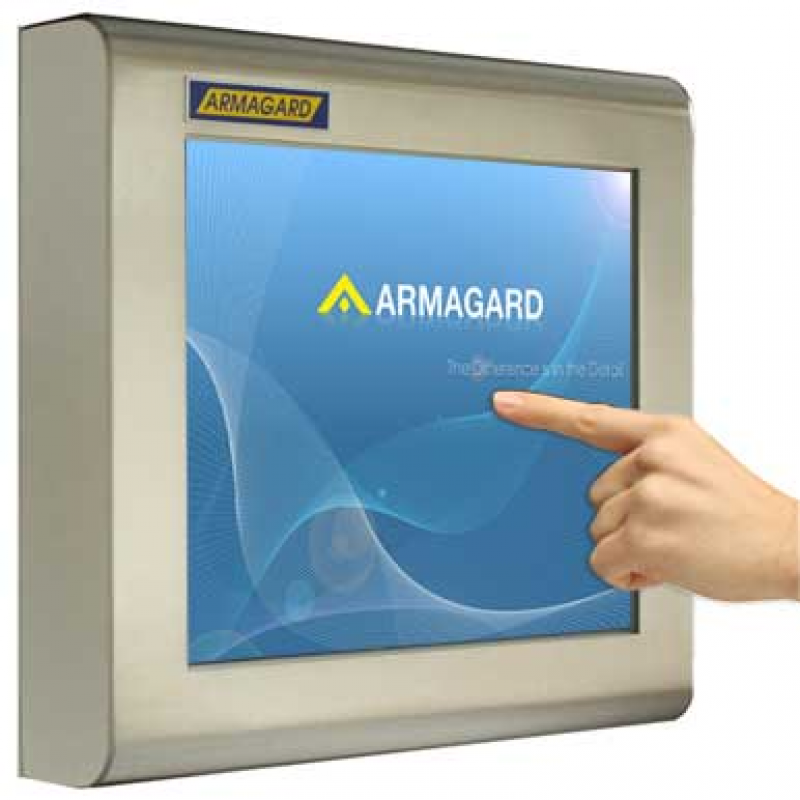 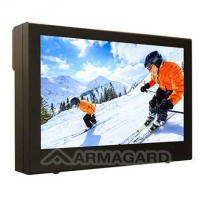 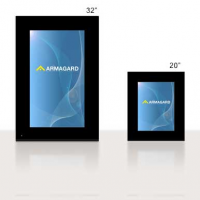 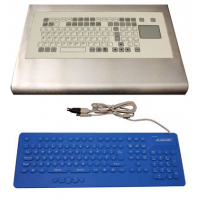 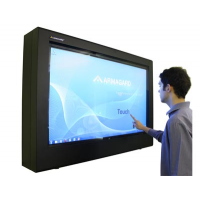 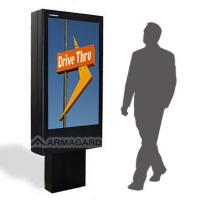 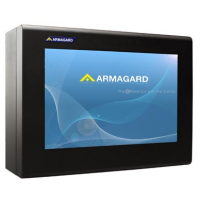 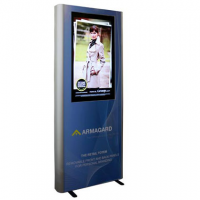 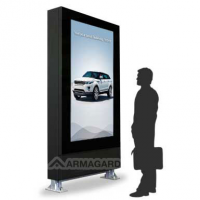 Contact Armagard for more information about the waterproof touch screen monitor.